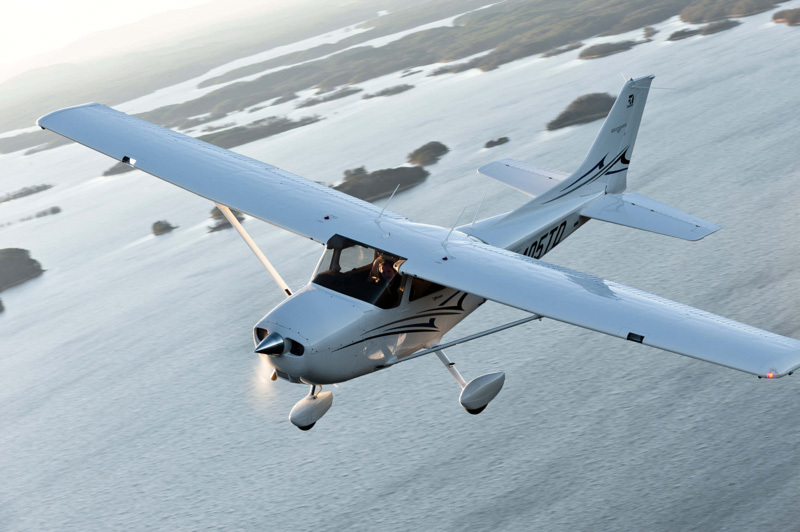 The Cessna 182 was introduced in 1956 as a tricycle gear variant of the 180. In 1957, the 182A variant was introduced along with the name Skylane. As production continued, later models were improved regularly with features such as a wider fuselage, swept tailfin with rear “omni-vision” window, enlarged baggage compartment, higher gross weights, landing gear changes, etc. The “restart” aircraft built after 1996 were different in many other details including a different engine, new seating design, etc.